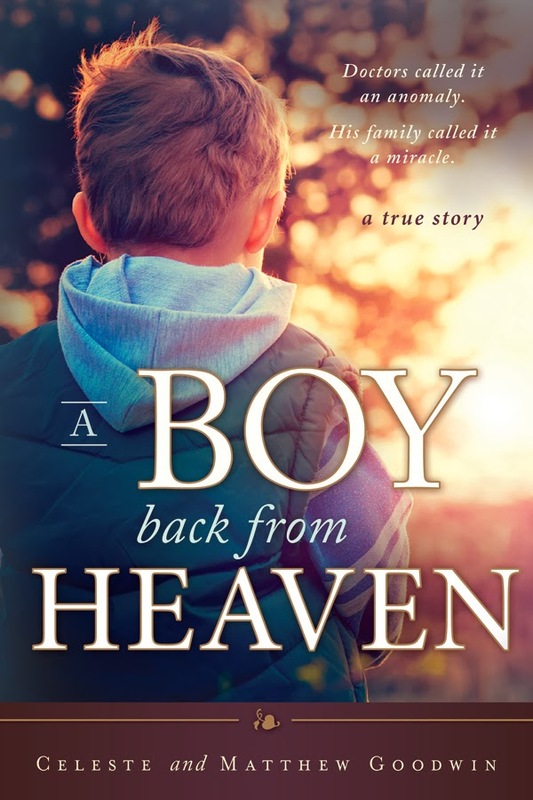 A Boy Back From Heaven: ONLINE Event! Meet The Authors of A Boy Back from Heaven! ONLINE Event! Meet The Authors of A Boy Back from Heaven! ONLINE event! Meet authors Celeste and Matthew Goodwin in a one on one session and ask them all the questions you have about his amazing story. Ticket price includes a signed copy of A Boy Back from Heaven. To get all of the event details please use the link to Eventbrite. We are looking forward to meeting readers and answering all of your questions. There are a limited number of tickets available and are first come, first served. We Are Coming to Central Louisiana!